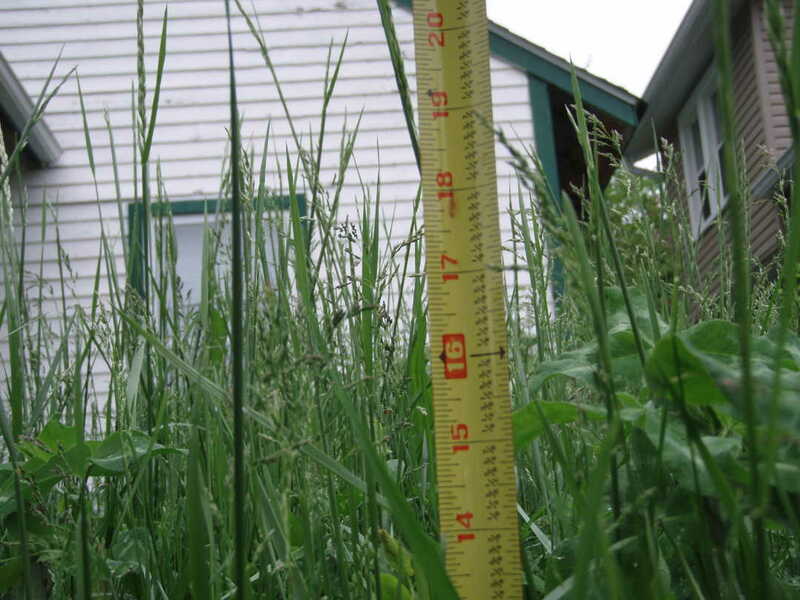 A number of homes in South Winnipeg are owned by absentee landlords who, unfortunately, are not performing regular maintenance on their properties. Through its Neighbourhood Liveability By-Law, the City of Winnipeg regulates the maintenance of homes/yards and other aspects of neighbourhood liveability. The City has the legal ability to ENFORCE compliance on these neglected properties when home owners are not complying with the regulations. CONTACT 311: The system for action is currently ‘complaint based’ which means that you MUST call or email 311 to report the problem. I cannot stress the importance of reporting a problem – this is the only way the City can provide service in responding to the problem. In my opinion, emailing 311@winnipeg.ca, rather than phoning 311, is a more efficient use of your time in requesting a city service. E-Mailing 311 also provides you with a written record of the request and a tracking number for future reference. COMMON ISSUES: Below are some of the issues regulated by the Neighbourhood Liveability By-Law. For more information and a complete listing, please refer to the Neighbourhood Liveability By- Law. Garbage: Must not accumulate on property; garbage that is eligible for removal must be stored in receptacles or plastic garbage bags that are protected from damage. Exterior walls: Paint must be maintained so that no more than 25 per cent of any painted surface is blistered, cracked, flaked scaled or chalked away. City responds within 2-3 days of the initial complaint and issues an order to the non-compliant homeowner to mow lawn. The notice is considered legally served after 3 days, whether the City has spoken directly with the homeowner or not. As outlined above, this entire process takes time, and while not as prompt as most would like, it places the cost of the service on the non-compliant homeowner. It is important to note that not all complaints are easily rectified. Some homeowners may appeal a complaint, and the matter may go to court to be dealt with (ie: is the property a rental? Is someone living in the home?). During the summer months, there are many requests from all across the City on By-Law officers and the Public Works Department.